Salem United Methodist Church | Come as you are. Go transformed. The grace and peace of the risen Lord be with you!!! Alleluia! Our mission at Salem is to live abundantly by growing in faith, fellowship, spirit, and service. Gather with your community on Sunday mornings with study at 9am and worship at 10am. To lend a hand in upcoming community service activities, check out our Special Events. If you have questions, feel free to contact us online or by phone, or come join us face to face. We’re glad you’ve found us online. May the time you spend here be blessed. Our pastor, Rev. Michael Pettry, is a Licensed Local Pastor, completed the Course of Study for Ordained Ministry at Duke Divinity School in Durham, North Carolina in July 2014. He is hoping to complete the requirements to become an Associate Member of the clergy soon. 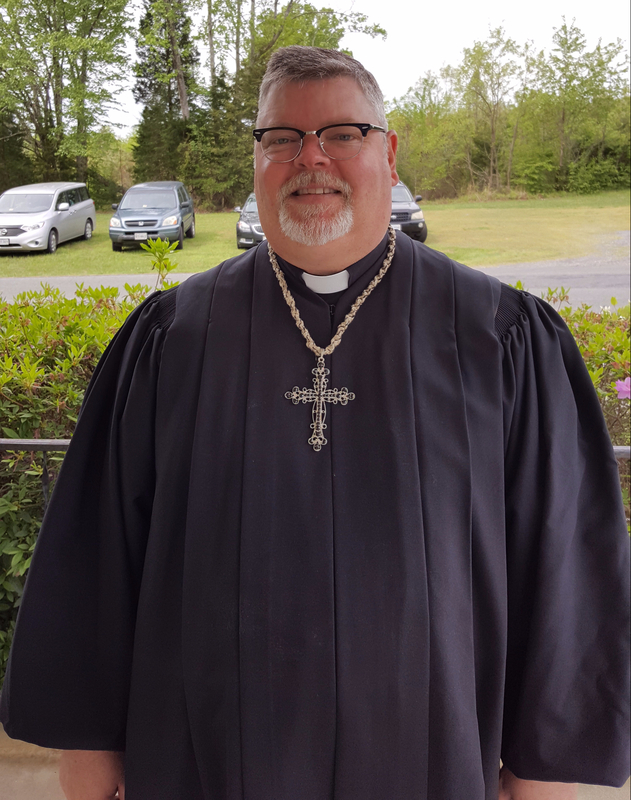 Mike has served Lyndhurst and Oak Hill United Methodist Churches, a two-point charge in the Waynesboro area, as well as Beth Horon United Methodist Church in Natural Bridge Station, Virginia. He is originally from Princeton, West Virginia and is very thankful to be serving Salem United Methodist Church.